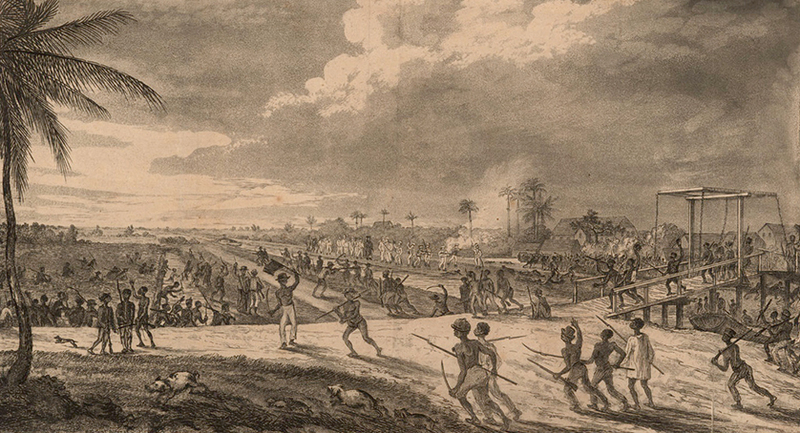 British Guiana became the most important slave colony in the British Empire following the abolition of the slave trade. Its history, and the experience of the slaves who made up most of its population, is the focus of this project, in which rich archival sources are used to enable slaves to speak directly about their experience. This project cast light upon the character of slavery and slave resistance in an especially profitable but harsh slave society in a late period of slavery. It showed the alternative kinds of colonisation that were possible in the early nineteenth-century British Empire. It deepens our understanding of slave management in plantation societies and contributes to a historical literature on race and slavery.